If you have persistent trouble detecting or identifying odors, that may be an early sign of dementia, according to a study in the Sept. 25, 2017, Journal of the American Geriatrics Society. 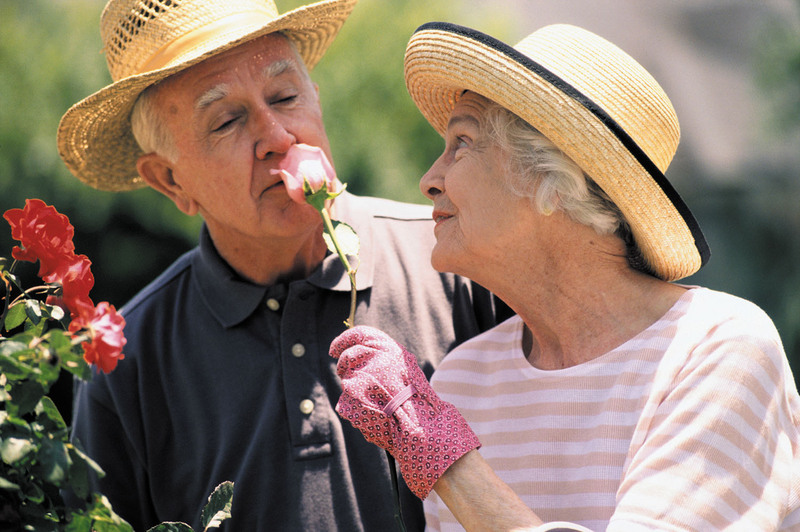 Almost 3,000 older adults, ages 57 to 85, who did not have dementia were asked to detect and identify five common odors like peppermint, fish, orange, rose, and leather. Five years later, the researchers found that almost half of those who performed poorly on the smell test (were either unable to detect the odors or unable to identify what the smells were) had been diagnosed with dementia. In comparison, 79% of those who scored high on the smell test did not have dementia. The results only show an association between poor sense of smell and dementia, but the researchers noted that a smell test could be a simple way to identify high-risk people. It isn't clear how sense of smell and dementia may be linked, but the researchers speculated that underlying causes of dementia, like amyloid plaque buildup and tau tangles in the brain, also may affect the olfactory (sense of smell) system. However, loss of smell does not mean you will develop dementia, say the researchers, as it could be caused by other issues, such as inflammation in the nose from allergies, a sinus condition, or nasal polyps, all of which are treatable.